Enriched topsoil is a blend of bio-solids compost, humus, with slight amount of sandy loam. 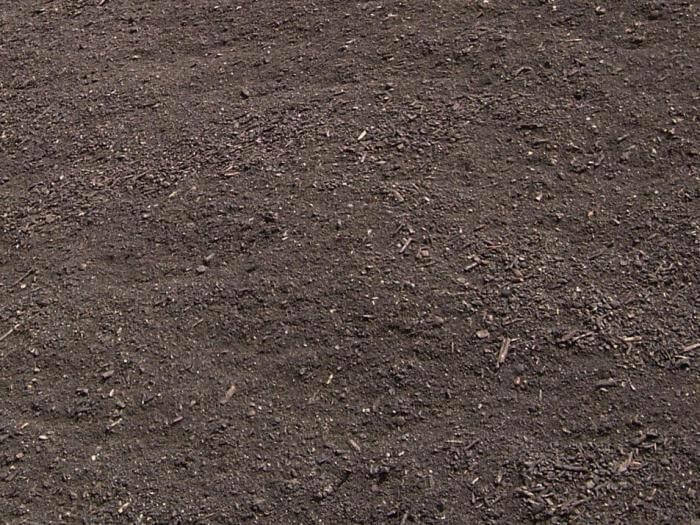 It is perfect for raised beds, garden beds, and general landscape planting with a pH around 7. 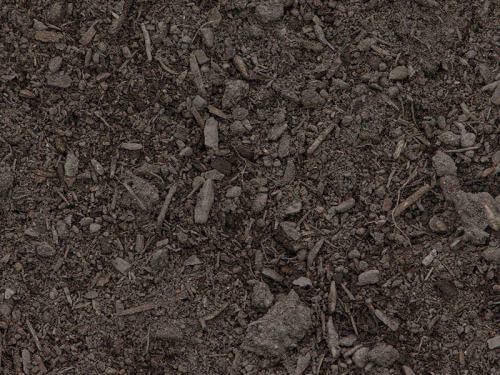 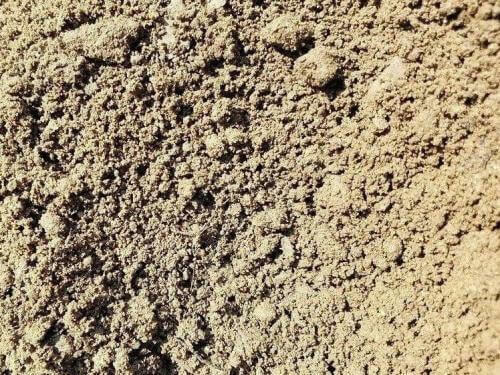 Also, it is an ideal soil to blend with the existing soil that is already there. 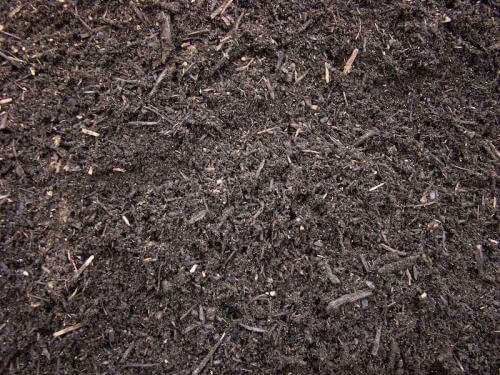 Furthermore, it is high in organic matter with micro and macro nutrients such as nitrogen, phosphorus, calcium potassium, copper, iron, etc.